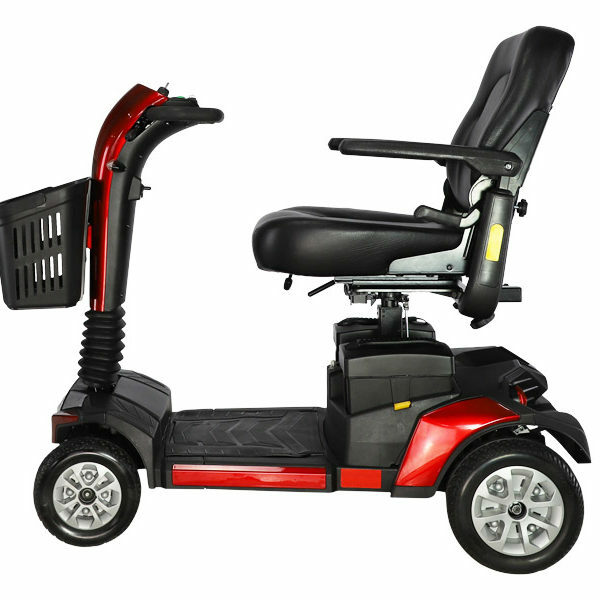 Freedom Comet mobility scooter is our latest addition to our range. The Freedom Comet mobility scooter, is our latest addition. The Freedom Comet, sits in our scooter range, between our Lunar 4S and Odyssey. 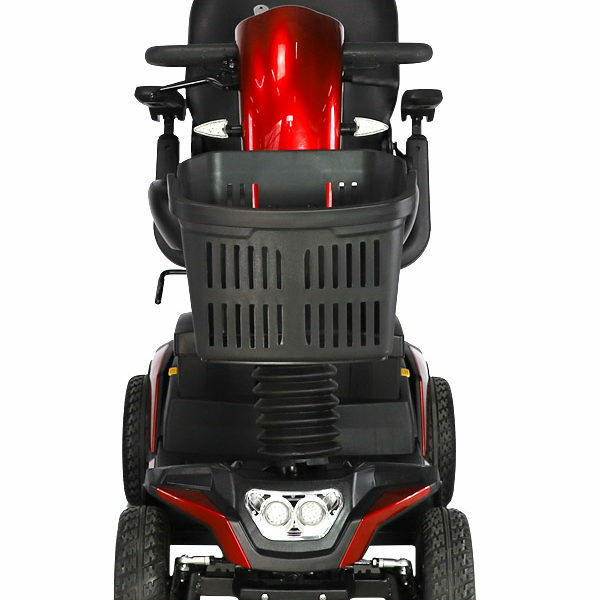 The Freedom Comet mobility scooter, is our latest addition. 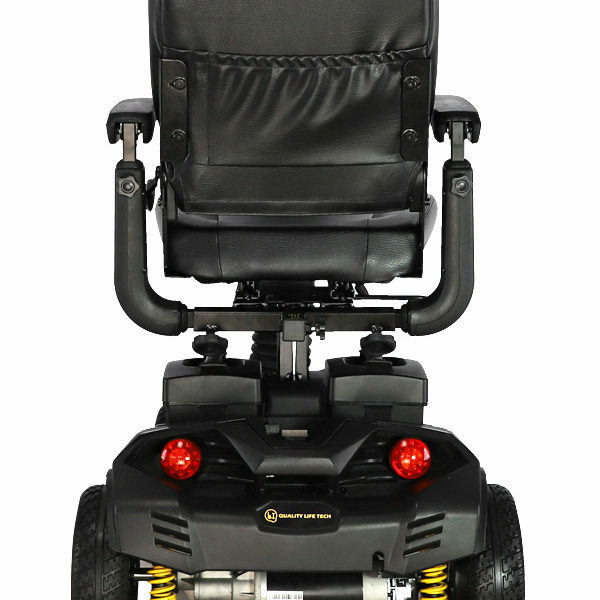 The Freedom Comet, sits in our scooter range, between our Lunar 4S and Odyssey and will suit many purposes and customer requirements. 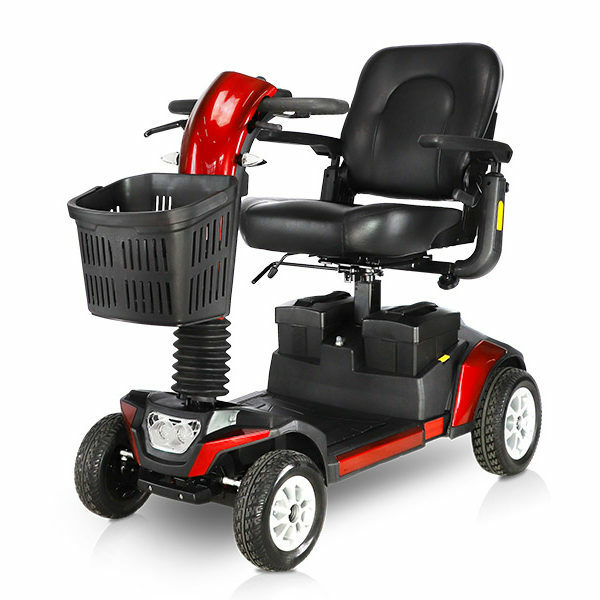 It is ideal for use within a retirement village, or for those travelling moderate distances. 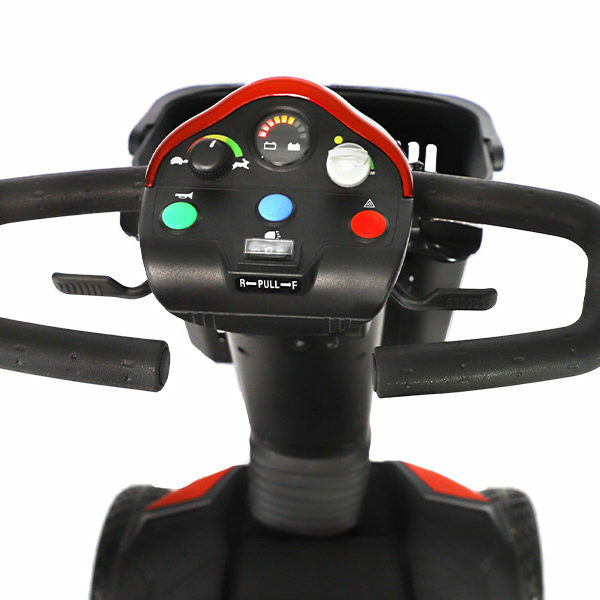 The Freedom Comet mobility scooter has great features which include, LED lighting all round, fully adjustable tiller and seat, a USB phone charge port and much more. 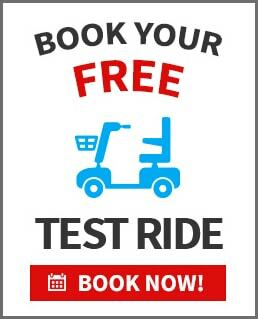 The Freedom Comet will handle the smallest, and tightest environments, due to its exceptional tight turning circle. 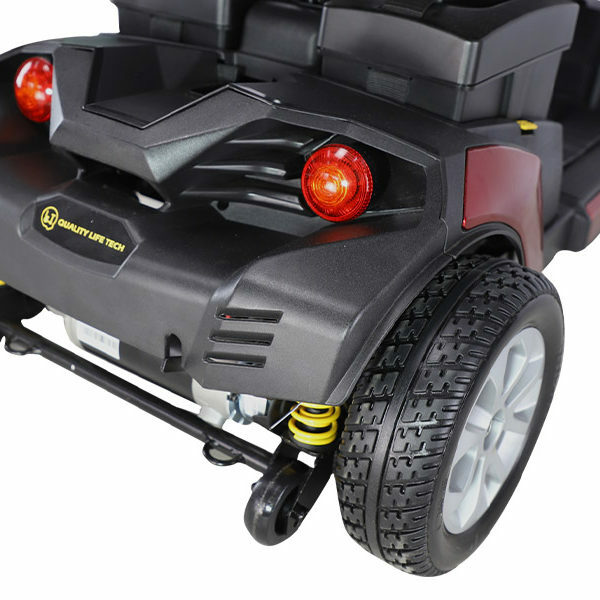 The extremely soft ride is due to having pneumatic air tyres and suspension. The foot plate size and design, will enable those with larger feet, to travel and ride in comfort. Available in Red, Blue and White.